Join us for sensory friendly fun at the zoo on Saturday, May 18, 2019 from 5-7pm! 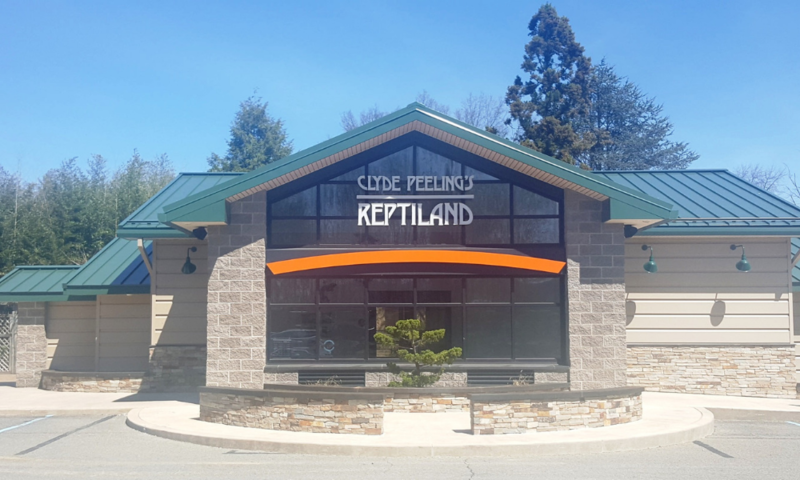 Clyde Peeling’s Reptiland is an exciting, lively attraction filled with colors, sights, sounds, and other elements designed to educate guests in an entertaining way. We recognize that this type of atmosphere can be overwhelming for some guests. Because we want everyone to have an opportunity to enjoy the zoo and learn about our animals, we are partnering with The WildLife of Autism to host a sensory friendly evening at the zoo! This evening is designed for individuals with autism, their families, and anyone else with sensory processing differences. What is a sensory processing difference? A sensory processing difference or sensory processing disorder (SPD) is where the person affected finds noises, lights, smells, crowds, and other sensory stimuli overwhelming and also sometimes physically painful. What makes this event sensory friendly? We will turn off all of the music and other sound effects within the zoo. In lieu of a live show, we will have a station with a few touchable animals for any guests interested in an animal encounter. 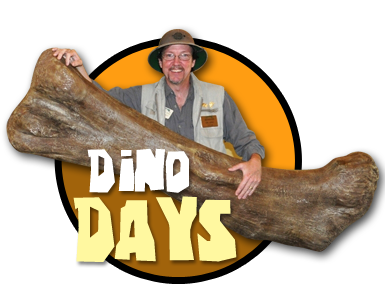 All of our zoo exhibits will also be open. Even though these are small changes, our hope is that they will make the zoo a more approachable and enjoyable place for guests with sensory processing differences. Please note: Thanks to the generosity of our sponsor, the WildLife of Autism, we are able to discount tickets for this event. However, we will not admit guests for this event before 5:00pm.